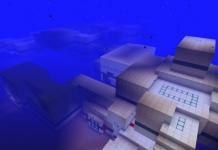 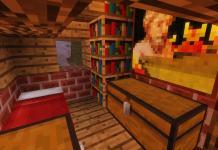 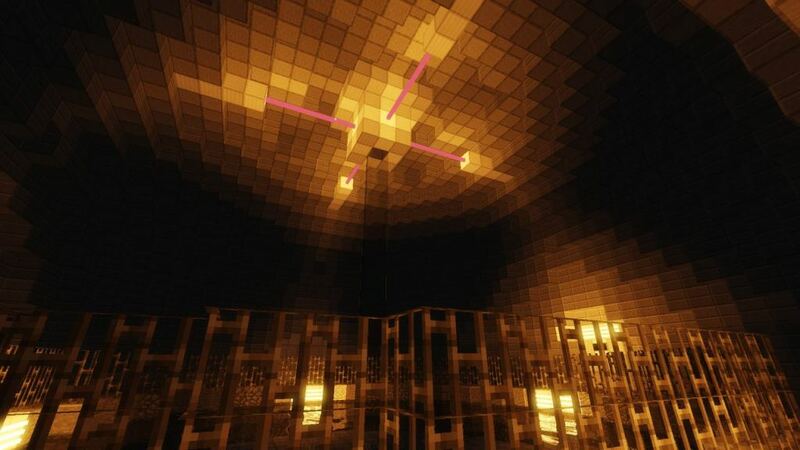 Breaking Minecraft map is an adventure map for Minecraft 1.12.2 created by Henzoid. 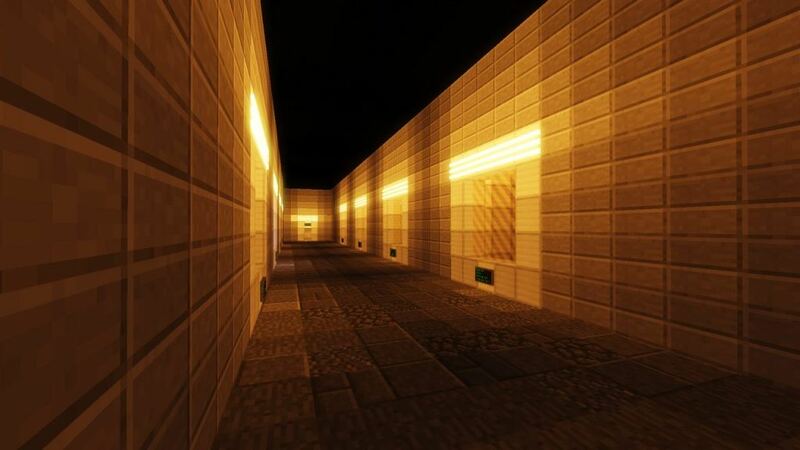 In this enclosed map, where you are surrounded by walls, only light you get is from artificial lights, fluorescent lights. 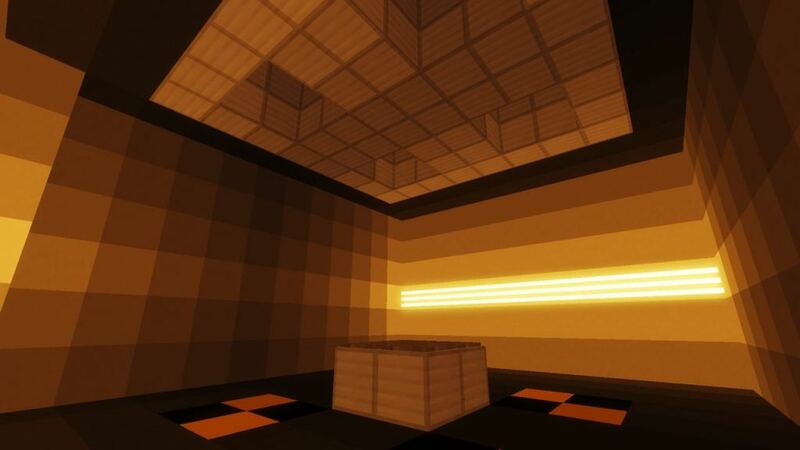 This is kinda short adventure map where your goal is to collect all materials to create hazardous and unsafe rip in space time. 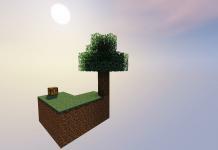 The main task which author was made for himself is to mainly test his own knowledge and abilities to build custom 3D models. 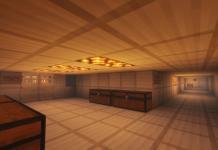 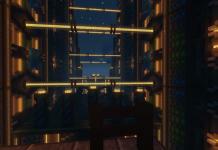 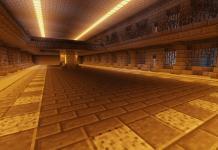 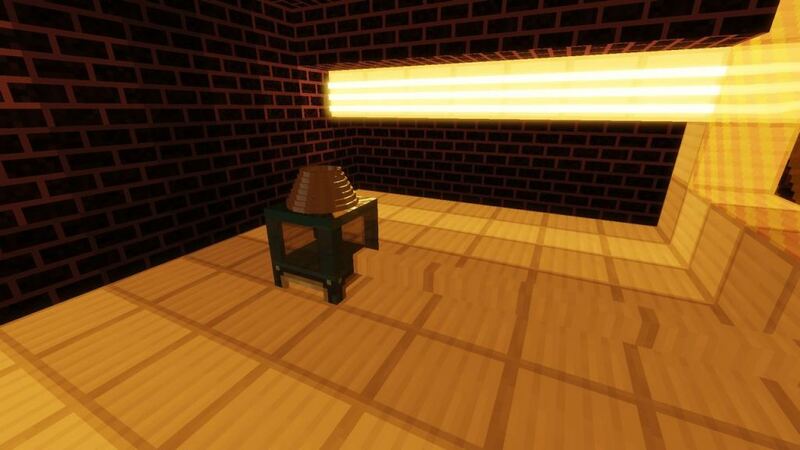 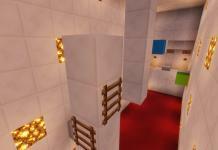 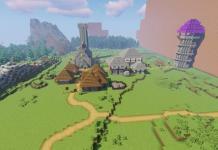 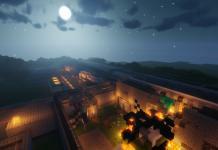 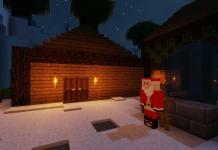 In this adventure map you will find some various shapes and textures. 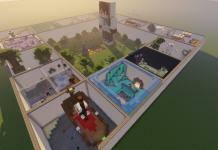 The actual gamneplay is to show off mostly different models. 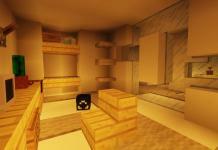 If you would like to test this map, scroll down and download this map in Download section below. 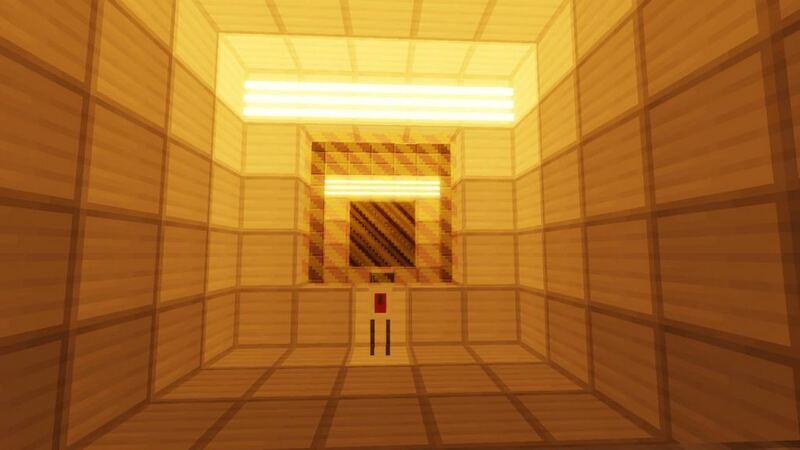 Leave a comment if you have succeed to finish this map.